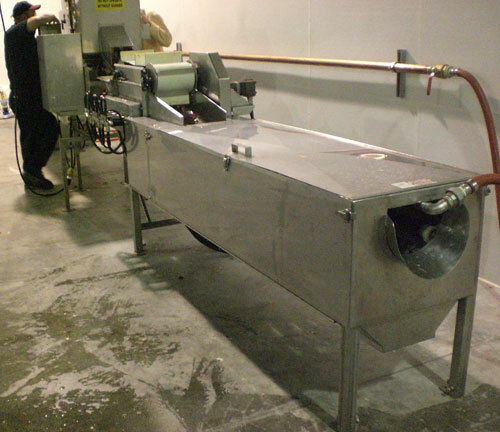 The perfect onion processing line for your onions - combines an Onion Top and Tail with the Onion Peeler. The time saving and labor saving way to process onions. It tops and tails the onion, then automatially drops the onion into the peeler. . This combination does it all! Tops, Tails and Peels!